Prof.dr.ir. Jan van Hest obtained his PhD in 1996 from Eindhoven University of Technology. After a postdoctoral stay at the University of Massachusetts, he went to industry to work for the chemical company DSM. In 2000 he started as full professor the bio-organic chemistry group in Nijmegen. In September 2016, he moved to Eindhoven University of Technology as the new chair of bio-organic chemistry. 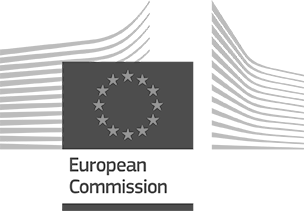 Awards include the VICI grant (2010), ERC Advanced grant (2016) and membership of the ‘Jonge Akademie’, (The Young Academy of the Royal Netherlands Academy of Arts and Sciences) in 2005. 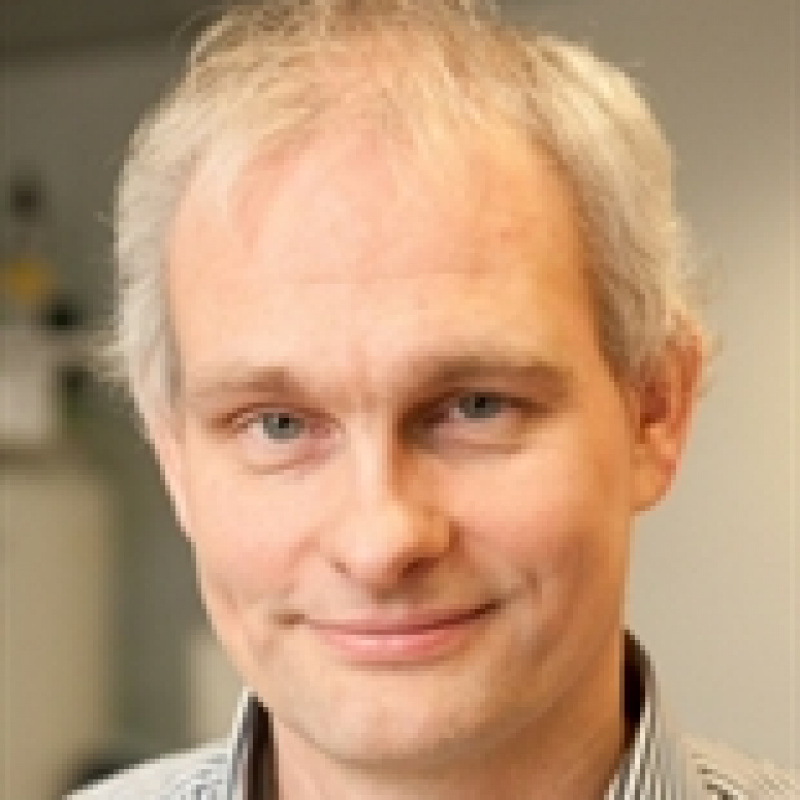 Van Hest was a member of the editorial board of Polymer Chemistry (since the start of the journal in 2009 to 2013), and is an associate editor of Bioconjugate Chemistry (as of 2014). He has graduated 32 PhD students and published more than 290 papers. He is also cofounder of four start-up companies (Encapson, FutureChemistry, Noviosense and Noviotech). Victor Bloemendal MSC graduated in 2016 from the Radboud University with a master in Molecular Life Sciences. During his education he specifically obtained skills in (synthetic) organic chemistry by synthesizing bio-orthogonal probes for chemical biology research. Using these skills, he hopes he can succesfully conduct the research at hand. Though Victor works under the supervision of Prof.dr. ir. Jan van Hest, he is working externally at the Radboud University together with Prof. dr. Floris Rutjes. Ms. M. Teresa De Martino MSc graduated in Industrial Chemistry, at Federico II University of Naples (Italy). In her previous experiences she was mostly interested in catalysis and reactors design. 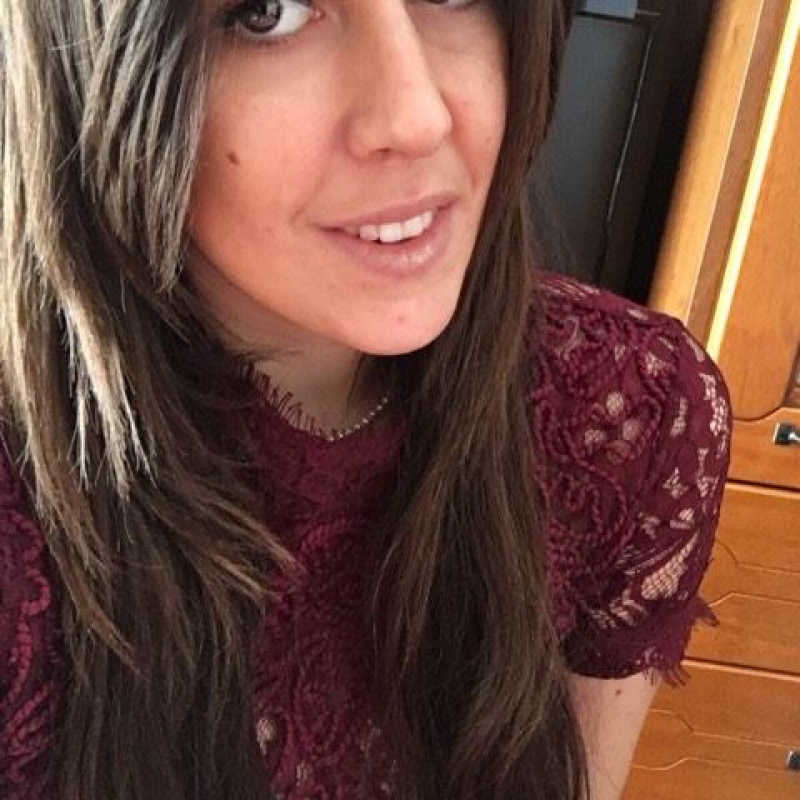 Specifically for her master in Naples she studied heterogeneous catalysts based of Niobium for the 5-HMF formation; in the recent past she has worked in the Chemical Reactor Engineering group (in TU/e) on GLS micro-structured reactor developing to perform Fischer-Tropsch. Teresa is currently a PhD student under the supervision of prof. Jan van Hest. In the ONE-FLOW project sheI will be working on the synthesis of polymersome nano-reactors to be employed for cascade reactions.